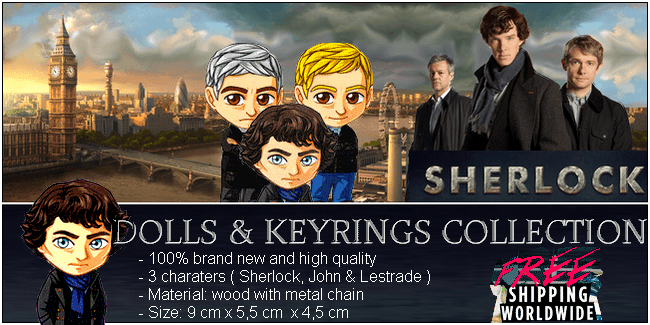 BBC Sherlock Lights Out flash game description: Try to turn all lights off. But beware: each time you turn off one, others are turned on. Tease your brain and find the solution. You can turn off the sound in the game. Do not be disappointed if you fail....only 6,3 % of players reach level 6. It helps if you are persistent. Good Luck!